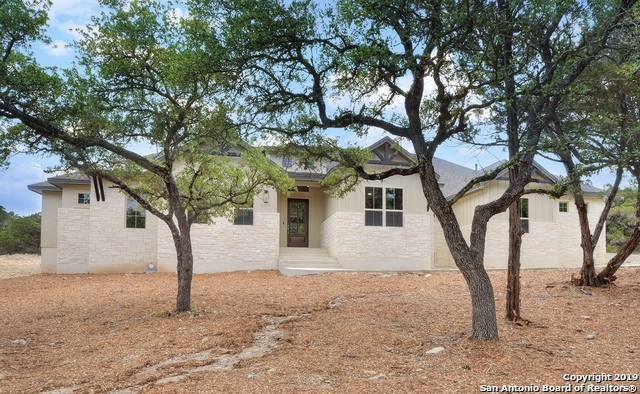 All SADDLERIDGE homes currently listed for sale in Bulverde as of 04/18/2019 are shown below. You can change the search criteria at any time by pressing the 'Change Search' button below. "French doors, archways, open, gourmet kit w/Aristrokraft knotty alder cabinets, SS appliances, 3 ovens, granite, bfast bar & wet bar. Cedar shelves/barn door @ pantry. Lrg dining & living w/designer ceilings, stone fireplace. Master has tray ceiling, private deck. Sliding barn door opens to bath w/dual vanity, jetted tub, 6 head shower. 2 of 3 spare beds are Jack/Jill, both w/built-in daybeds/ceiling fans. Dream laundry, outdoor kit, patio, fire pit, garden, water softener, reverse osmosis. 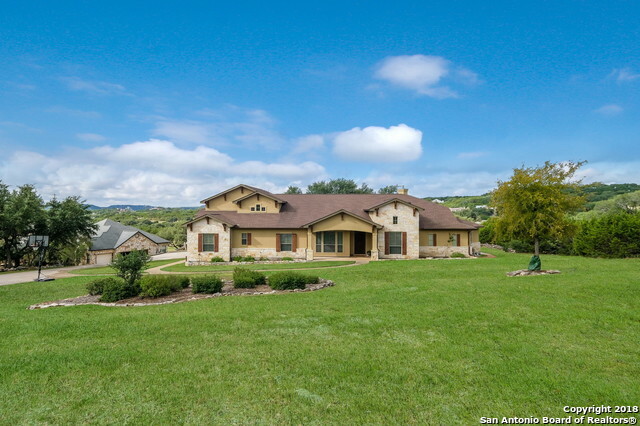 Gate"
"Beautiful custom built home with breathtaking views of the hill country! 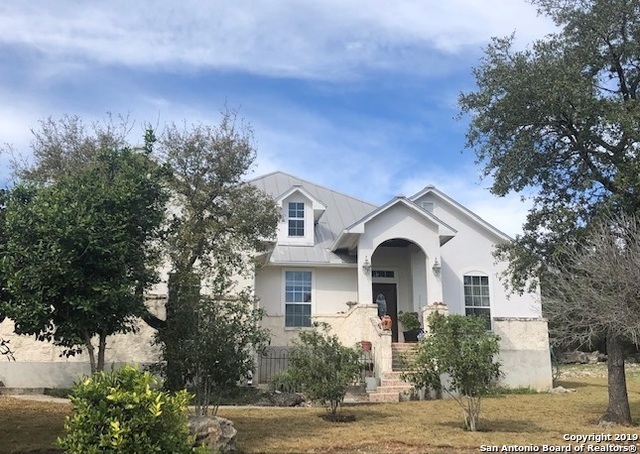 The long list of upgrades inside give this country home give a refreshing new feel: custom cabinets, cove ceilings, THE BIGGEST kitchen you can imagine, HUGE bathrooms, a Florida room, and INDOOR heated POOL. 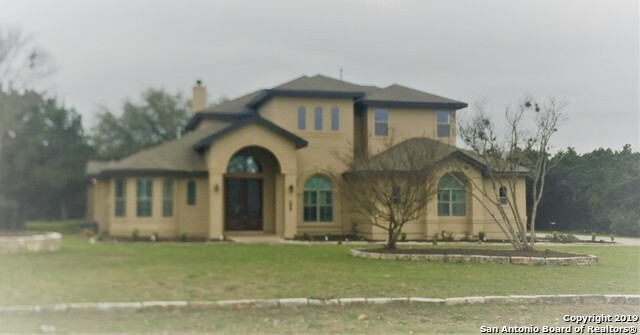 Enjoy privacy and views while gardening the array of fruit trees on nearly 2 acres in this quiet, upscale neighborhood. There is a private outdoor shower too. PERFECTLY maintained this house is immaculate. Wow it "